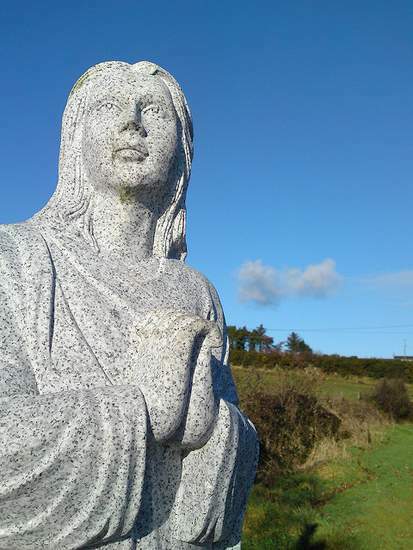 History books may record the first copyright act in the world, as the Statute of Anne, dating back to a 1710 English law, but in Ireland we attribute the concept of copyright law to an old feud between two famous Irish saints. 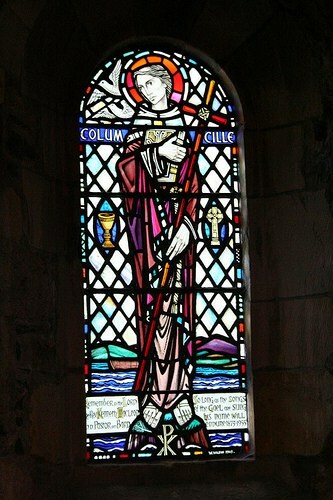 Colmcille, the great and honored saint of Donegal and Ulster plays a pivotal role in this first copyright dispute. He admired a book which was written by another famous saint of Ireland, St. Finnian. Colmcille believed this book should be copied to make its contents available to a wider public audience. 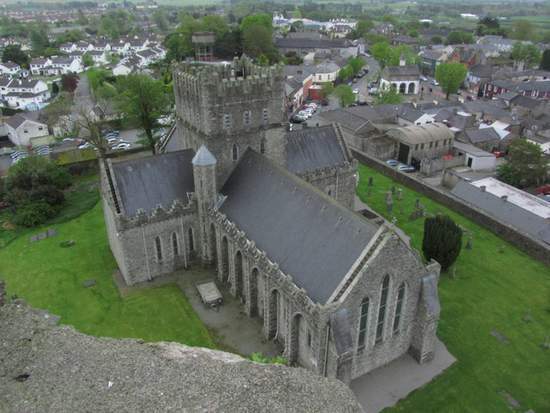 St. Finnian disagreed and denied Colmcille permission to copy his work. Now, being a man, and a Donegal man into the bargain, Colmcille did not like to take “no” for an answer. He secretly copied the book. To illuminate the dark room in which he worked he set the five fingertips of his left hand ablaze (Donegal finger-lighting boys are not to be toyed with). A young boy was attracted by the supernatural lights radiating from the church. He spied on the plagiarizing saint through a small hole in the church door. Alack and alas, Colmcille was guarded by none other than his pet crane. The bird stuck his beak through the hole, plucking out the boy’s eye. 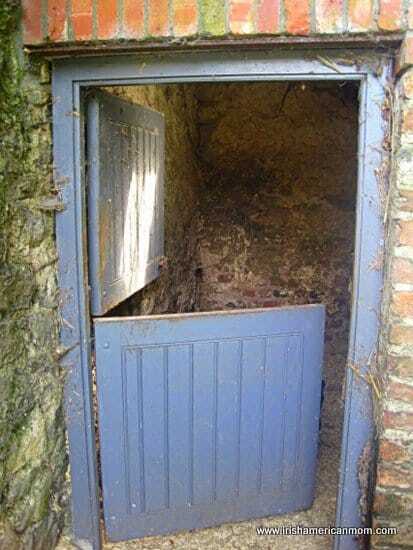 The injured youth beat a path to St. Finnian’s door, in sheer anguish. The saint miraculously restored the eye, but was none too happy when he learned what the bold Colmcille was up to. 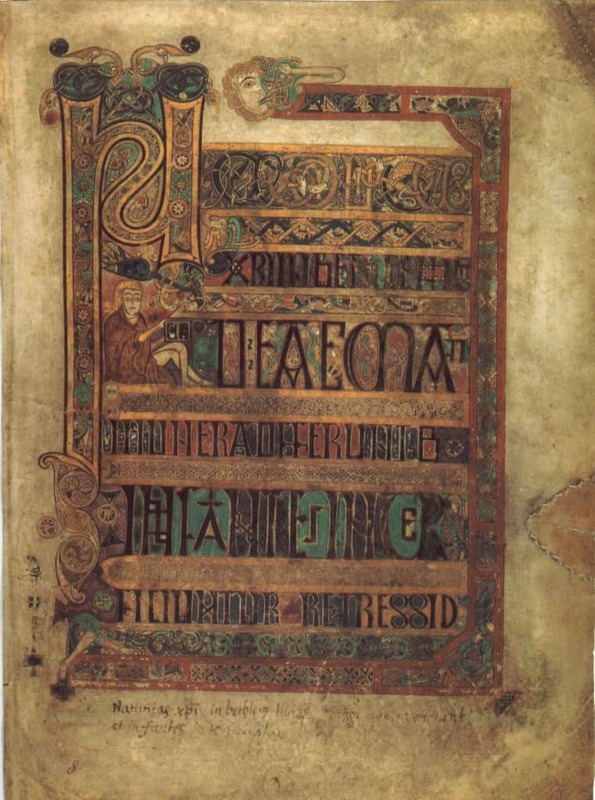 Finnian argued with Colmcille, disputing his assumed right to copy his precious work. Unable to reach a concensus they turned to Diarmaid, the High King, to resolve the issue. Books were then made of vellum which is stretched and dried calf skin. 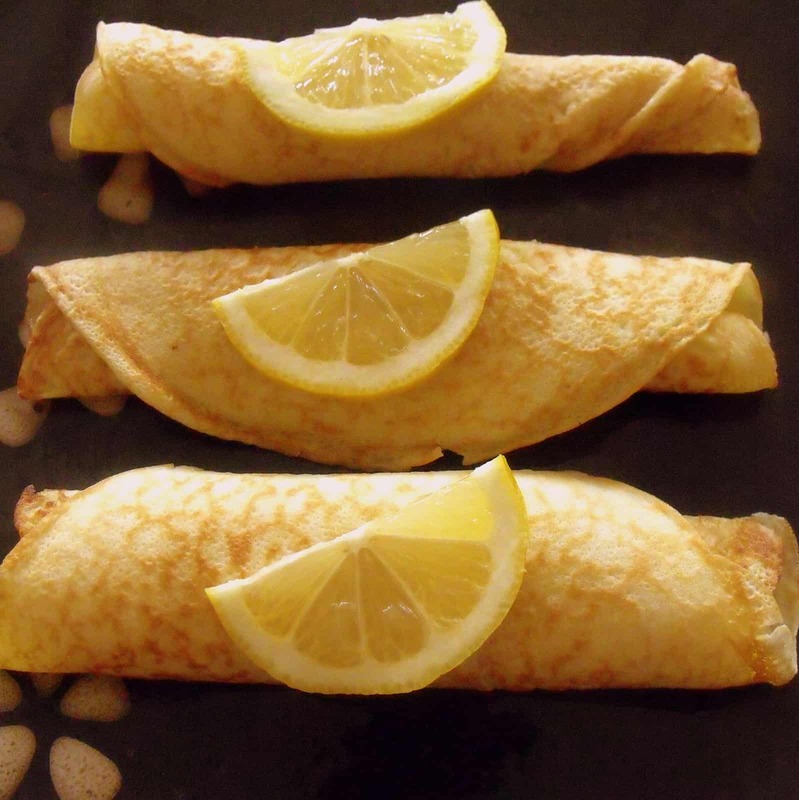 The word vellum comes from the French word ‘vel’ meaning calf. This declaration was the very first copyright judgement in history. Colmcille wasn’t one bit pleased with this verdict, so he waged war on the High King. Although he emerged triumphant in battle, he never assumed the role of King. He was banished to Scotland, forced into exile as punishment for his sins. 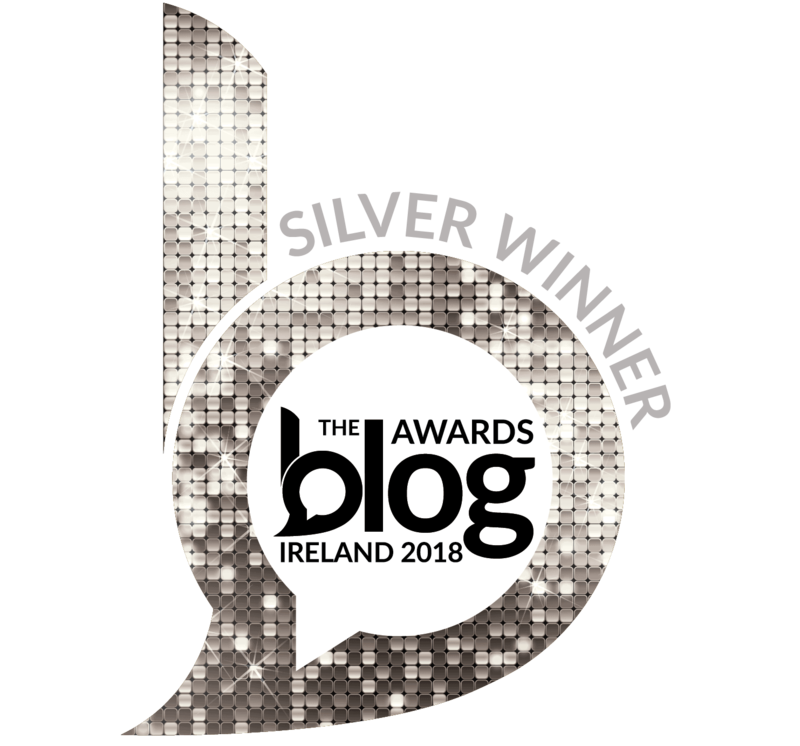 And so, all writers and artists worldwide who benefit from the ever-so-important legal protection of copyright law can thank the Irish for its inception. Many may believe this tale to be mere legend, not a verifiable historical fact. Even so, we Irish hate to “let the truth get in the way of a good story”. Therefore we are taking full credit for the origins of copyrighting. 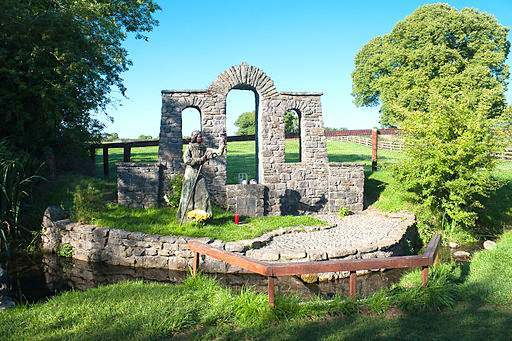 St. Brigid is one of Ireland’s most loved saints and today we celebrate her feast day. 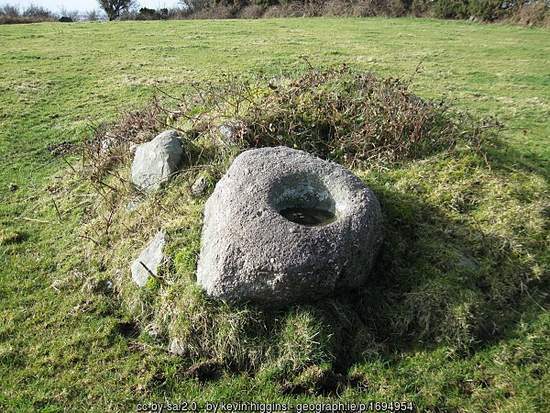 February 1st originally marked the first day of spring in Ireland and the old Celtic festival of Imbolc. It marked the beginning of the new farm year. 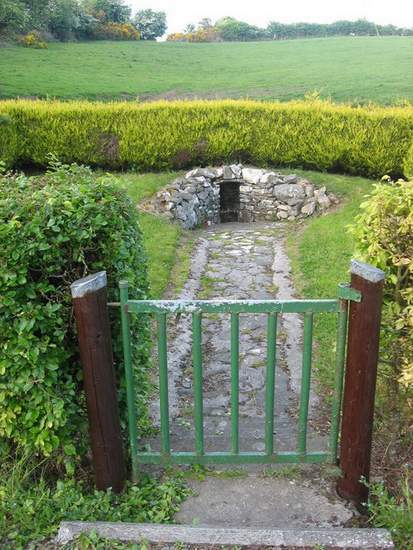 Spring begins much earlier in Ireland than it does in America. I always remember learning spring consisted of the months of February, March and April. Here in America, spring does not officially commence until March 20th. In fact, the groundhog will be sticking his nose out tomorrow to check for his shadow and to tell us how much longer we need to wait for spring. 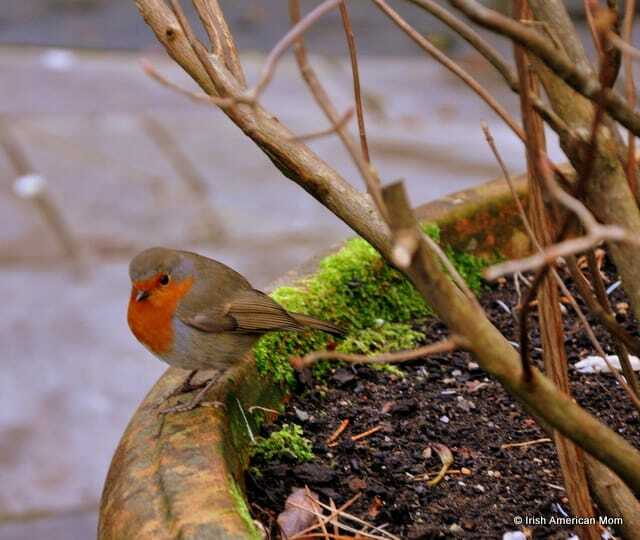 Anyway enough about spring! 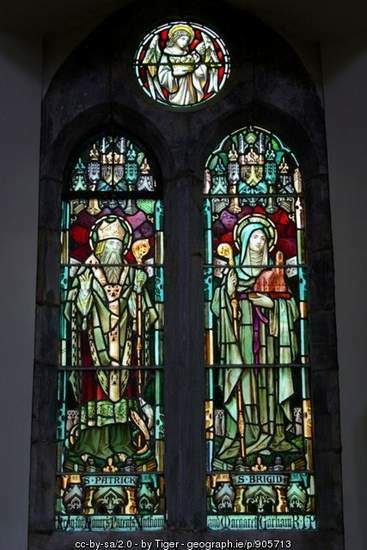 Let’s get back to the story of St. Brigid, who was born in a time when women played a very subservient role to men, but this Irish saint was a liberated lady in every sense of the word. As an Abbess and founder of many monastries, she held great influence. 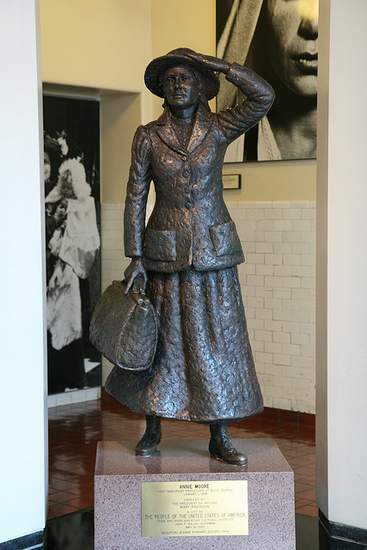 She loved her fellow Celtic people and traveled the length and breadth of Ireland teaching about Jesus. She loved to entertain and did so with flair and panache, especially since she was the best mead and ale maker in the whole of Ireland. She was a cook of great renown, and never turned the hungry away. 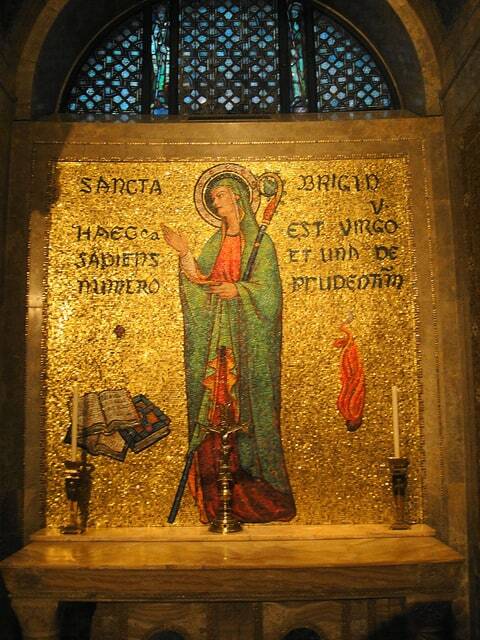 She lived in a world filled with pagan mythology all the while teaching the word of God. And even with all these talents, she had the ear of the Man Above, Who granted miracles in her honor. 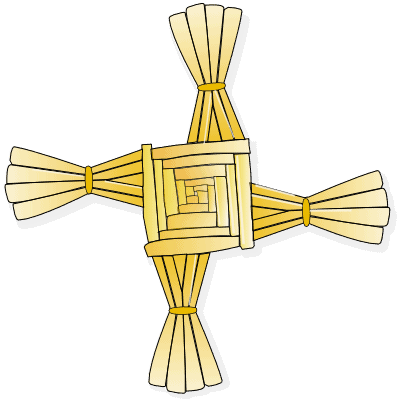 Saint Brigid Of Ireland’s Cross Made by Theresa Knott Using en:Inkscape. Celebrating this accomplished saint gave rise to many old traditions. 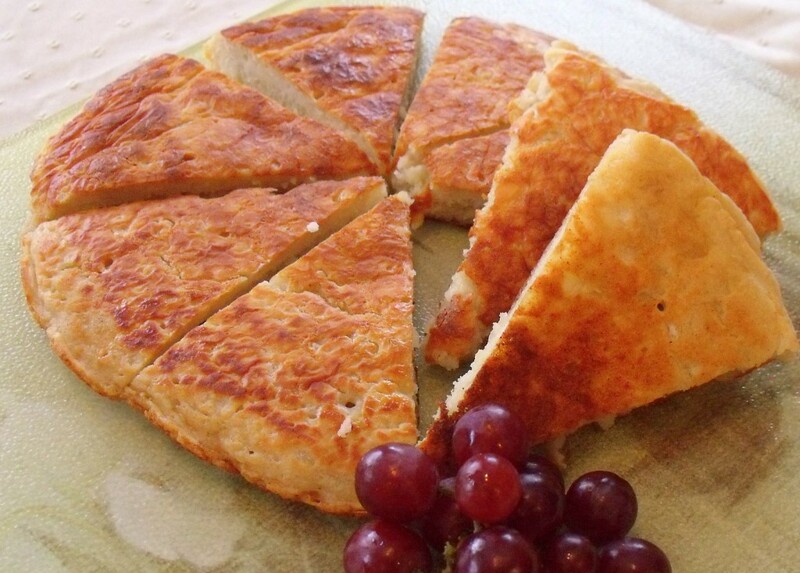 In some parts a loaf of oaten bread shaped like a cross was baked on the eve of her feast day. 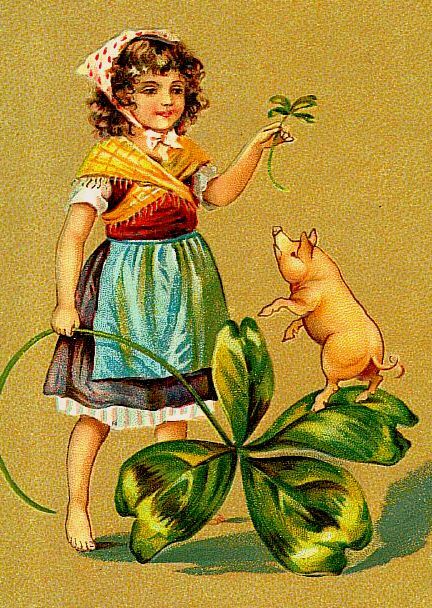 This gift was placed on the window sill for the saint should she passed by the home, together with some straw for her pet cow. 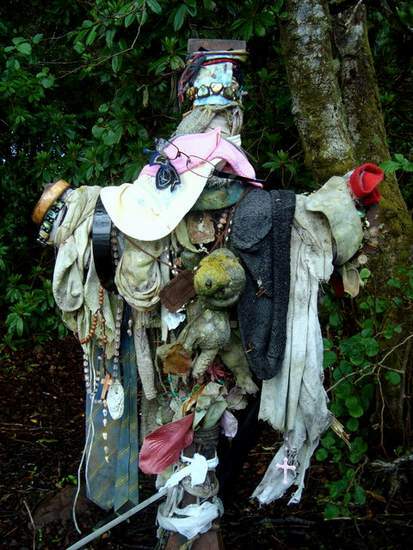 The inhabitants of the house hoped for her to bless their home as she continued her spiritual travels around Ireland. 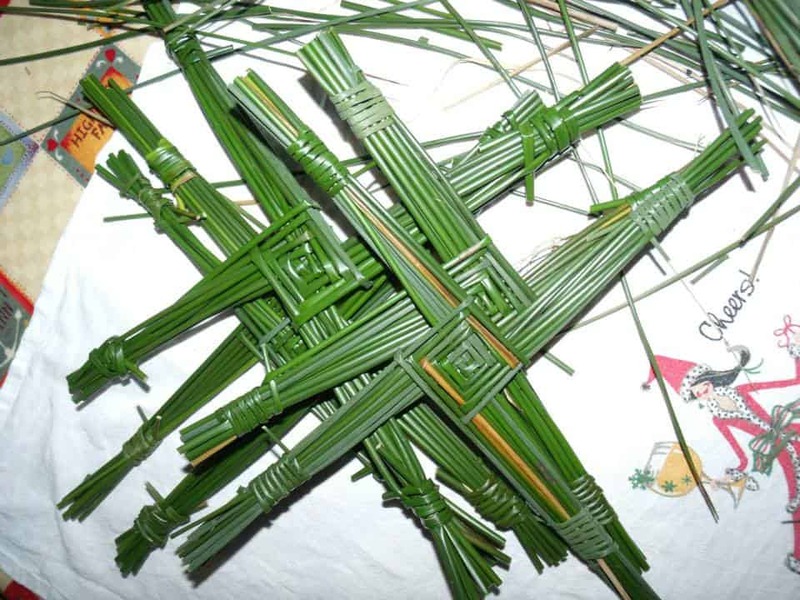 St. Brigid’s crosses are made to this very day. I remember trying to form one with dry rushes when at school in Ireland. I am afraid my effort turned out nothing like the beautiful crosses which hang in a place of honor in many Irish homes. Each St. Brigid’s Day a new cross is made, and the old one removed. It is burned rather than thrown out, so that St. Brigid will protect the home from fire throughout the coming year. Another custom was to hang a piece of ribbon for the saint to touch. This was called Brat Bhride, or Brigid’s mantle. This piece of cloth was deemed to have great curative powers. 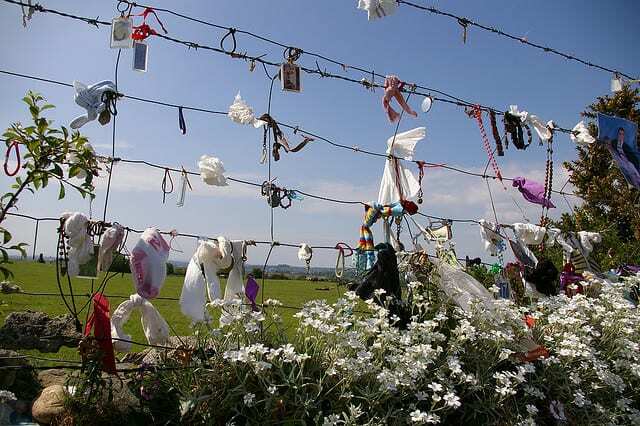 In many parts of Ireland there still is a tradition of hanging pieces of material to fences and gates that surround holy wells and other spiritual sites. Driving in Ireland can be quite a colorful experience. The ‘Biddy Boys’ are another traditional custom, similar to the Wren Boys at Christmas. Groups of young people dress up in colorful costumes, carrying a straw doll dressed all in white, called a Brideog. They travel from house to house, singing, dancing and playing music. A good performance at a neighbors door is rewarded with sweets, biscuits, and sometimes even a few spare pennies. This custom is dying out in modern times, but the “Biddies” made quite a spectacle in olden times. 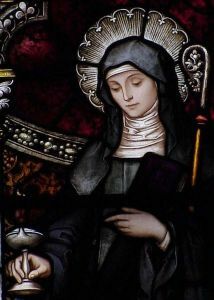 St. Brigid (451 – 525 AD) lived a long life for one born in the fifth century. 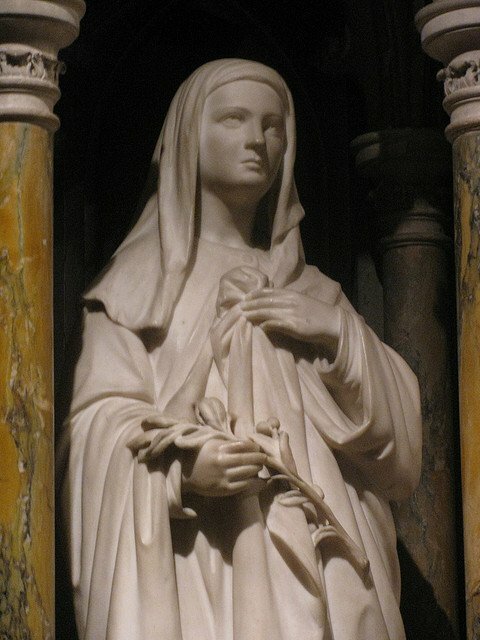 Her accomplishments and miracles were many, and she is loved by the Irish to this very day. 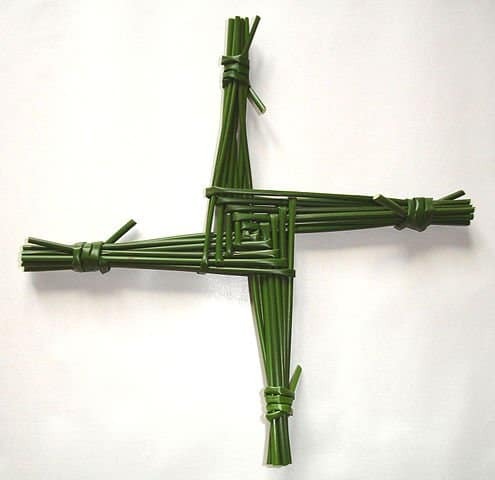 Happy St. Brigid’s Day to all!